Gruene is one of the most fun towns in central Texas—and there’s always something exciting going on. Check out what's happening in October and November--and plan to attend at least one event this fall. Gruene Hall features live music every day throughout the year. Most shows are free Monday through Thursday evenings and Saturday and Sunday afternoons. Friday and Saturday evenings are generally ticketed or cover shows. A Gruene Hall tradition, now in its 15th year, and still going strong! Get your weekend kickin’ at Gruene Hall every Friday from 4pm to 7pm. Enjoy happy hour, prize giveaways and the best in Texas tunes, broadcasted live by KNBT 92.1 FM Radio New Braunfels. Need another reason to come out? There’s a very special guest interview each week! Some folks who have stopped by for a chat include Ray Benson, Steve Earle, Delbert McClinton, Radney Foster,Hayes Carll, Ray Price and Ray Wylie Hubbard. 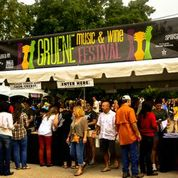 Meet Texas’ best winemakers and craft brewers at The Grapevine on the third Thursday of each month except January (October 17 and November 21 this fall). 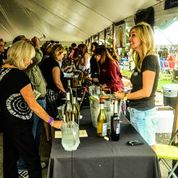 Throughout the year, eleven wineries and their winemakers are showcased on the patio and garden of this popular tasting room in Gruene Historic District. With The Grapevine's new addition of select craft beers on tap, each month will also feature one brewery that will offer samples alongside the wine. Complimentary tastings will be offered of the craft beer and three of the wineries newest releases, top-selling and hardest to find wines. 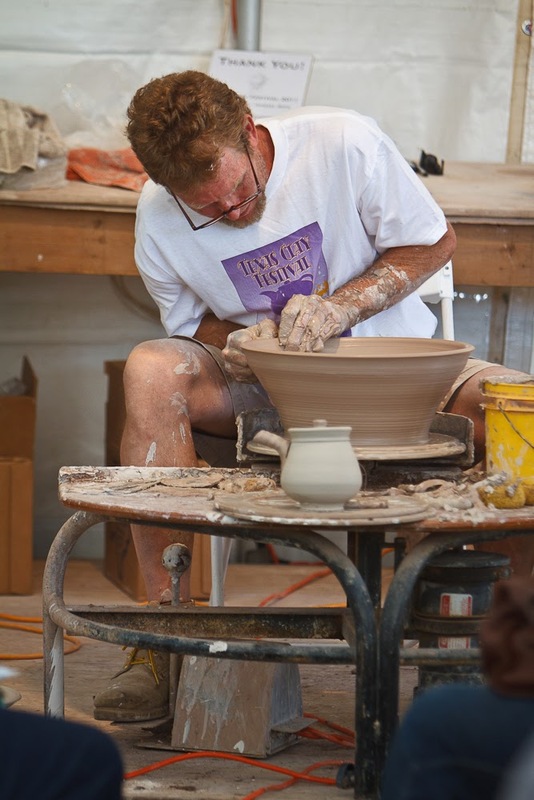 This a great opportunity to learn directly from these craftsmen and enjoy the natural surroundings and shopping opportunities of Gruene Historic District. Samples of food that is offered for sale will be provided, and each event features live music and prize giveaways. Nearly 100 vendors offer uniquely crafted items and packaged Texas foods. Market hours are 10:00am to 5:00pm, October 19-20. Free admission. Call (830) 832-1721 or visit GrueneMarketDays.com for information. 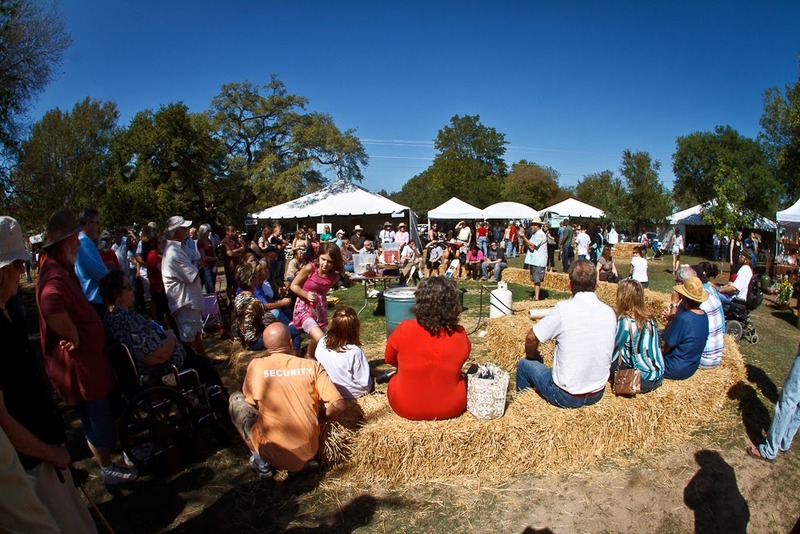 This Americana event benefiting United Way of Comal County features the best in live Texas music and the best in Texas food, wine and beer at Gruene Hall and The Grapevine. Four days from October 10-13 will be filled with vintner and music events, wine, food & beer samplings and the Great Guitar Auction. For tickets, visit GrueneMusicandWineFest.org (830)629-5077. Respected potters and sculptors from around Texas display, sell their wares and demonstrate a variety of techniques during the weekend of October 26-27. Hands-on activities are available for children. 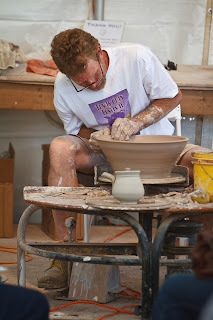 Call (830) 629-7975 for information or visit TexasClayFestival.com. Participants enjoy a leisurely ride through the Texas Hill Country or competitive time trials with prizes for the best course records. Race weekend of November 2-3 is sponsored by area businesses and benefits a local New Braunfels charity. 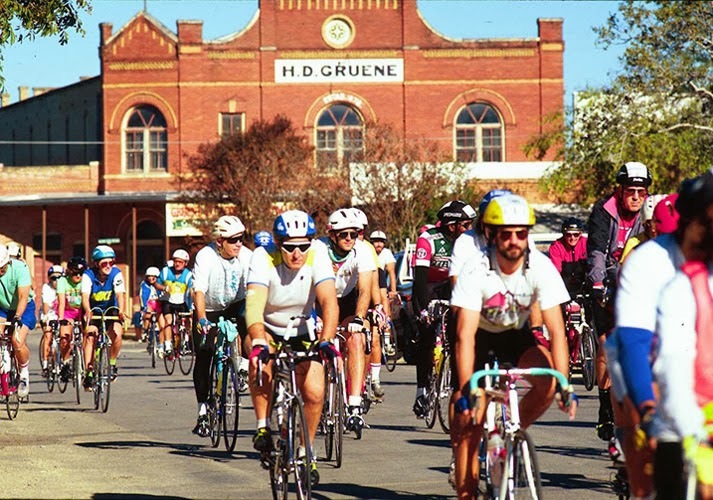 Visit TourDeGruene.com for more information or call (210) 862-3524 to receive an entry form. In the tradition of a New Orleans-style gospel brunch, Gruene will serve up awe-inspiring gospel music on October 13 and November 10 featureing The Gospel Silvertones and Bret Graham, together with a mouth-watering buffet catered by Gristmill River Restaurant & Bar. Known for his Evangelical work and inspiring messages, Buckner Fanning drops in when his schedule allows. Brunch is from 10:30 a.m. to 12 noon.